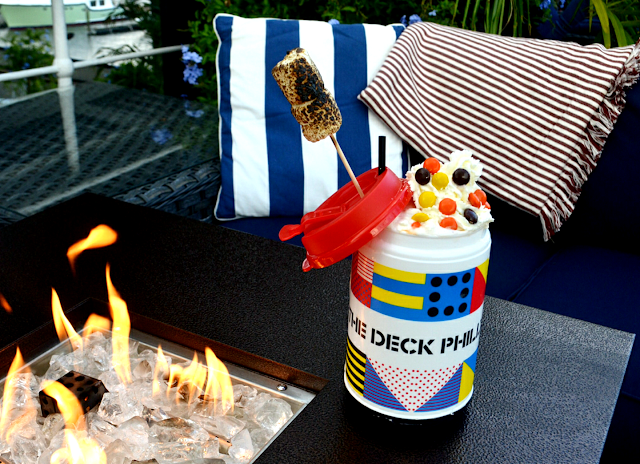 This fall, The Deck is debuting four fire pits to keep you warm during the cool nights. Better yet, their fall menu will include a s'more kit for $25. 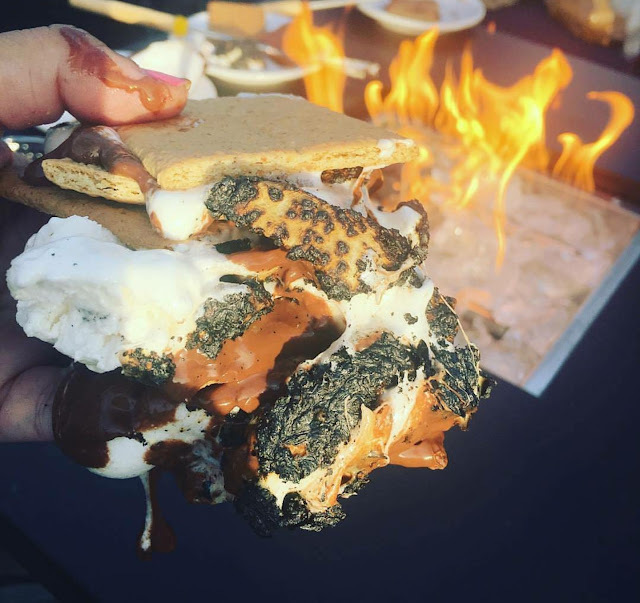 The kit will provide marshmallows, graham crackers, and Hersheys chocolate so you can hand-craft ten of your own s'more's aboard the boat! 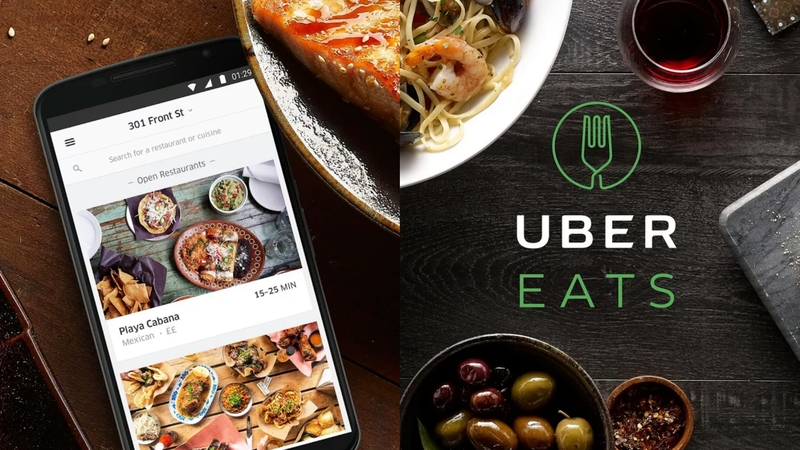 They're also offering a new cocktail menu with warm drinks. Look out for their tipsy hot chocolate or mulled ciders! And "Oh Ship It's Cold Out" will feature Bacardi Banana, Bailey's, Kahlua, and Hot Chocolate. It's then garnished with Reese's Pieces, peanut butter powder, whipped cream, and a Bruleed Marshmallow Skewer. At only $12, it's a steal and sure to be easy drinking! Fall Aboard at the Deck will be open through November 1st. Weekdays from 3-10PM, Saturdays, noon to midnight, and Sundays from 10:30AM to 10PM!